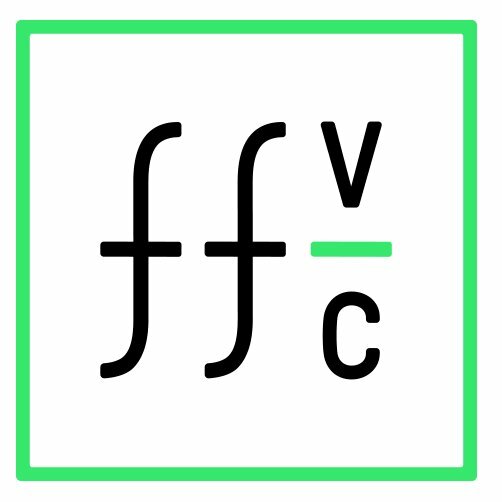 ff Venture Capital (ffVC) is one of the best performing seed- and early-stage venture capital firms investing cybersecurity, artificial intelligence, machine learning, drones, enterprise cloud software, and crowdfunding. The company has participated in over 300 rounds. The latest venture capital, seed, and angel deals for NYC startups for 3/5/19 featuring funding details for Luminary and One Night. The latest venture capital, seed, and angel deals for NYC startups for 2/14/19 featuring funding details fo Stae and Overtime.